Perfectly cooked elbow pasta—or macaroni as most would know it as—tossed in simple béchamel sauce that gets loaded with cheese before being baked till golden, crusty and delicious, some might proclaim the iconic mac & cheese to be the epitome of comfort food. 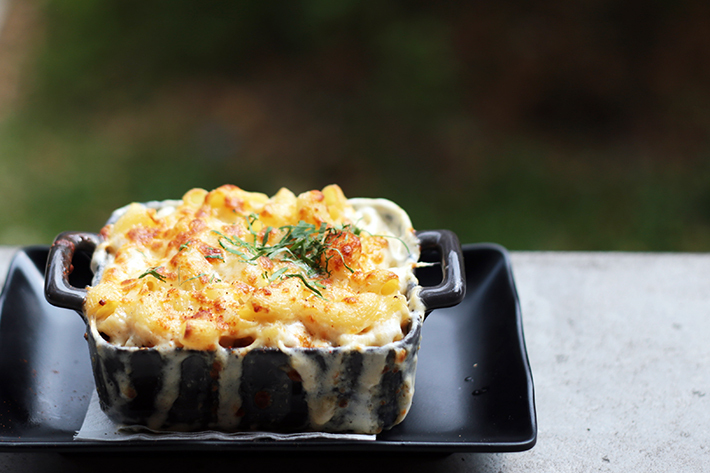 There is just something so decadent and so heartwarming about a perfectly cooked macaroni and cheese dish that we find it hard to fathom, yet struggle to resist. From its luscious, cheesy sauce that binds the macaroni together to the buttery crust that just seals the deal, this simple dish can be had for brunch side item, a whole meal on its own or even a snack to accompany you as you binge on Netflix dramas. Opus Bar & Grill – located on the ground floor of Hilton Singapore – is an intimate and modern grill restaurant which also serves the best steaks in Singapore. The restaurant’s secret recipe in divine meat lies in its specially commissioned Himalayan salt tile dry-aging cabinet, charcoal grill, the usage of only excellent prime cuts and high quality ingredients. You can tell these people are really serious about their meats. And we love how Opus is just the place to visit whenever we crave for a good steak that will not disappoint. The best part? They are easily the place that offers the most affordable premium steaks in town! From 18 January to 31 March 2016, you get free-flow sparkling, white and red wines with any order of Opus Beef Selection from Monday to Thursday between 7pm to 9pm. And from Friday to Sunday, enjoy a generous 50% discount off wines by the bottle with a steak purchase. In addition to this, quote “LICOPUS” to get a complimentary best-seller dessert of Charcoal Grilled Banana with smoked salted caramel, coconut and calamansi ice cream with a minimum spend of just S$80 in a bill! Limited to first 80 redemptions only. Stepping into Ninethirty by awfullychocolate in East Coast Road is like visiting a long lost friend at his/her home. An immediate sense of comfort welcomes you, and your senses will be drawn to the aromatic smells wafting from the kitchen. Ninethirty also doubles up as the flagship Awfully Chocolate store, and it is the only concept of its kind in Singapore. It is a casual bistro that is suitable for a night out with a group of friends, or a date with your partner. It is nothing too fancy, just a simple and unpretentious space that serves a reasonably-priced menu of comforting Western food with Asian touches, chocolate cocktails as well as the most amazing chocolate desserts. That’s Little Diner for you. The humble eatery that sits amidst the lush greenery of Bukit Timah, away from the humdrum of city life and stress – cosy and unpretentious. It is a no-frills place; just earnest comfort food in generous portions. Lunch, dinner, weekend brunch… whenever you need to please that tummy of yours, Little Diner will take care of that. 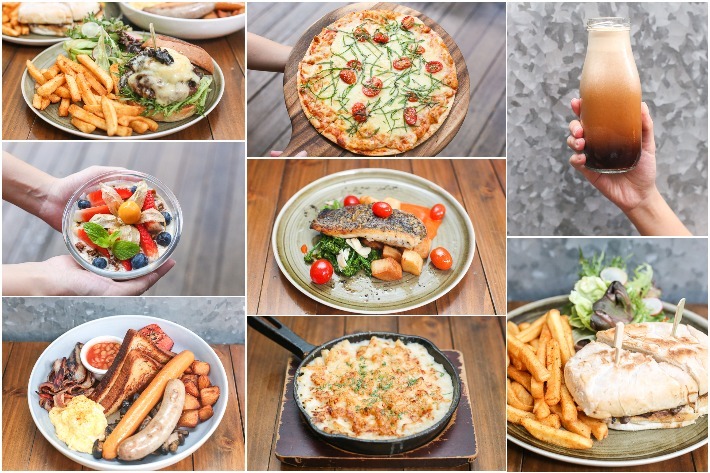 Nothing here costs an arm and a leg – most of the dishes on the menu are reasonably priced below S$20 – and all that we’ve sampled and had were delightfully yummy to say the least. Some classics are as good as gold, some creations took us by surprise and left us lingering for more. 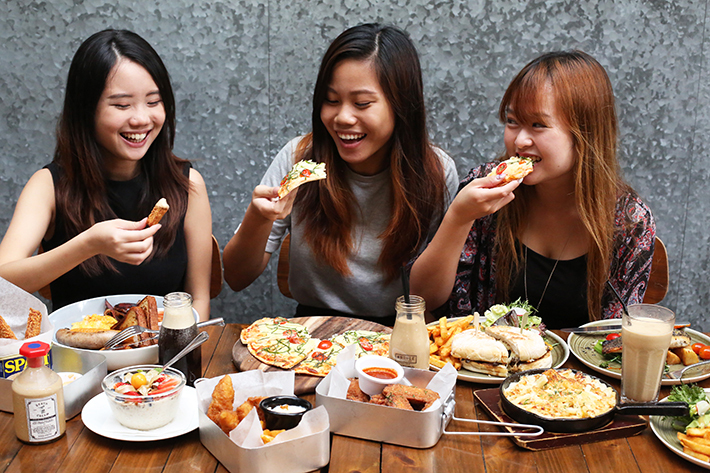 Little Diner has also just launched its new 2-course weekday set lunch at S$22.50++. 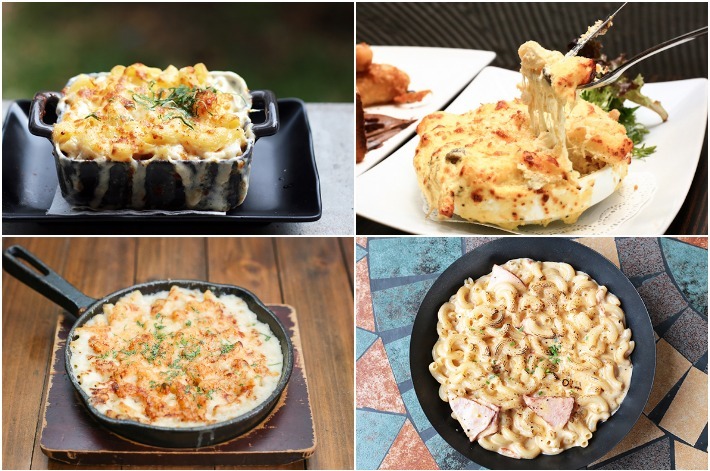 Today, we share 10 Must-Try Dishes at Little Diner and we urge you to drop by for a meal that you will not have regrets for. Ever wondered how it’s like to have Asian food in your taste buds while dining in a western ambience? That would be my closest description to how I felt when at Preparazzi Bar Gourmet. 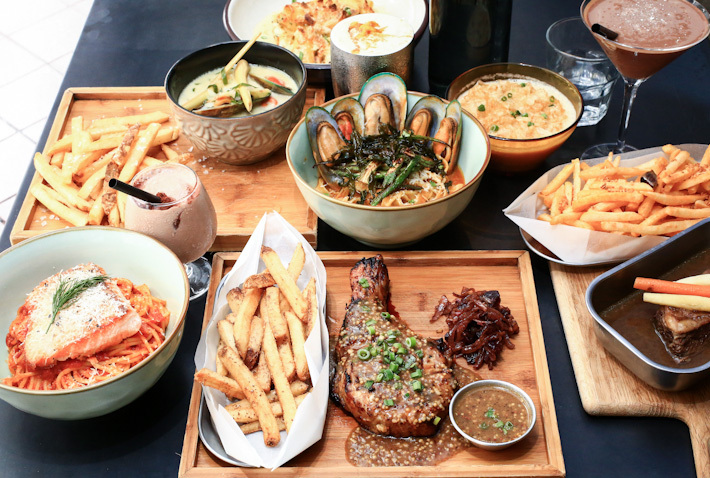 Located in the midst of the Central Business District area along Boon Tat Street, Preparazzi Bar Gourmet is a relatively new restaurant which specialises in serving modern Singapore cuisine – western dishes with a local twist.